High quality cables are an essential part of every project, but you don’t need to spend a fortune to get great quality, reliability and premium features. 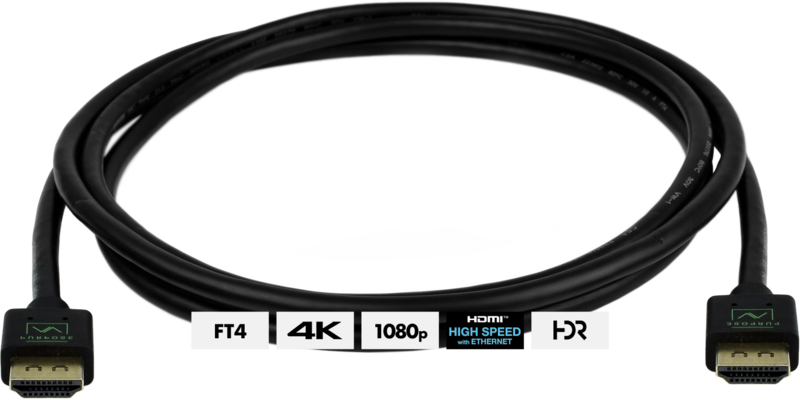 We’ve partnered with leading cable manufacturers to bring you the latest cable specifications, certified to the highest standards, at everyday low prices. Our major cable assemblies include HDMI, Display Port, VGA, Ethernet, Mono, Stereo, Toslink, and USB. Adapters include DVI to HDMI and DVI to VGA. To order, please visit Staub Electronics, our exclusive distribution partner. 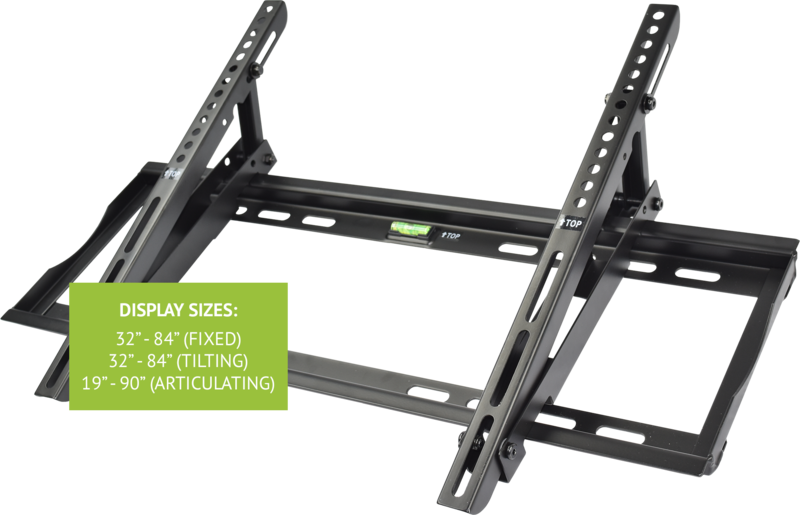 Our Purpose AV line of TV mounts offers an assortment of articulating, fixed, and tilt TV mounts for your viewing pleasure. Whether you need to tilt, swivel, or bring your screen closer, our TV mounts can do it all. CUL engineered. Our mounts cover the follow sizes of TV’s. 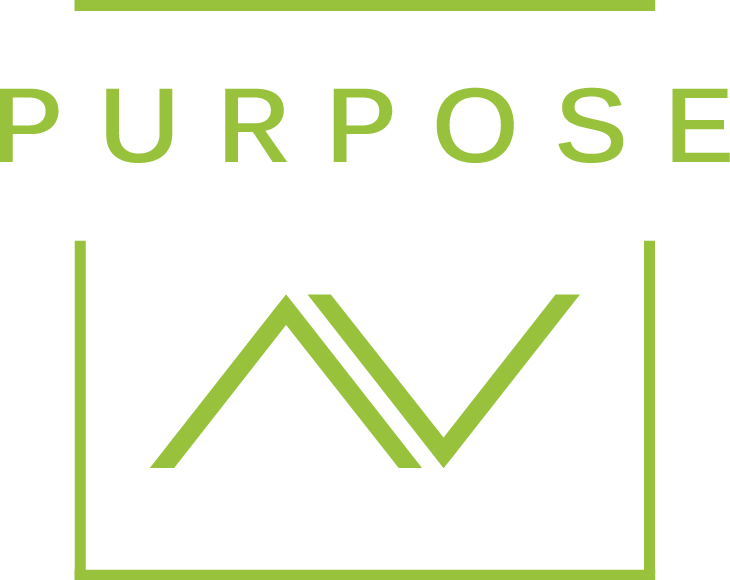 Purpose AV speakers are sure to meet your audio needs. Our sleek and discreet design of in-ceiling speakers come in two basic models; 6.5’’ and 8’’, complimenting a range of systems and budgets. 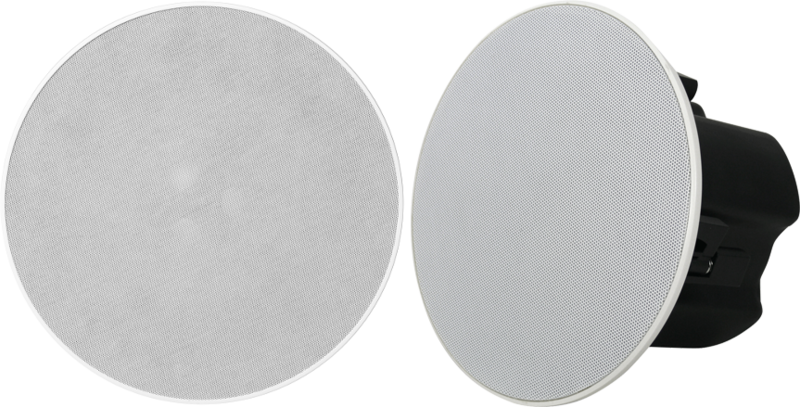 All Purpose AV speakers are designed to fit Episode pre-construction brackets.